before being put on our web site. We guarantee all our work . Very good condition. No marks on body or optics. Complete with case all straps and all lens caps. 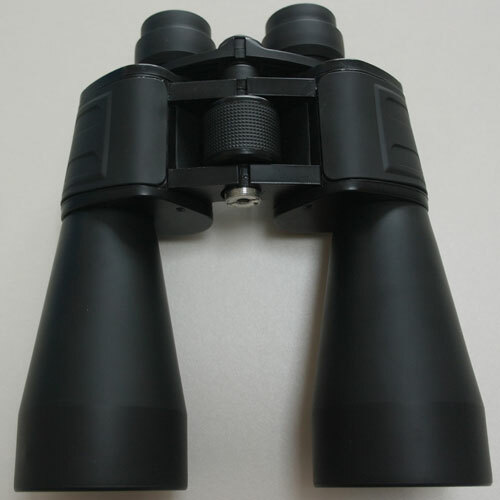 ideal for Distance viewing or a starting option for star watching. 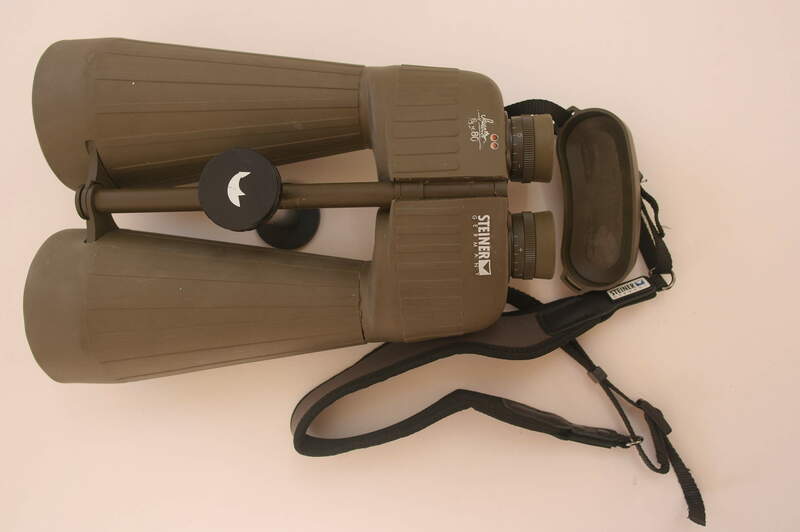 High quality waterproof, nitrogen-filled observation binoculars, with individual eyepiece focusing, designed for medium- to-long-range terrestrial and astronomical observations. Incorporating BAK-4 prisms and a fully broadband multi-coated optical system. The 15x70 model features a Central Focusing (CF) and an integral tripod bush Finished in Black Rubber and supplied in carrying case.